160 Jay Street Geneva, NY. | MLS# R1143510 | Coldwell Banker Finger Lakes | 315-789-6768 | Geneva NY Homes for Sale, FINGER LAKES PROPERTIES, Seneca Lake, Cayuga Lake, All of the Finger Lakes. 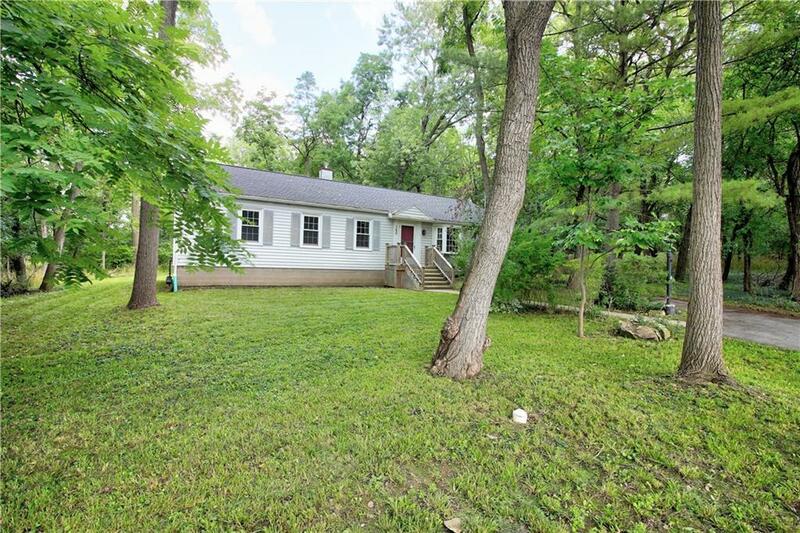 Don't wait to make your appointment to see this cute 3 Bedroom, 1.5 Bath ranch on a deep wooded lot in the South Lake neighborhood. Recently remodeled throughout, this home is move-in ready! Recent updates include: roof, windows, floors, kitchen and baths, forced air & a/c. The large family room will provide an extra space for you and yours and features a free-standing wood stove.